Proper matching is a perfect foothold. Thanks to it, you know that everything has its sense. 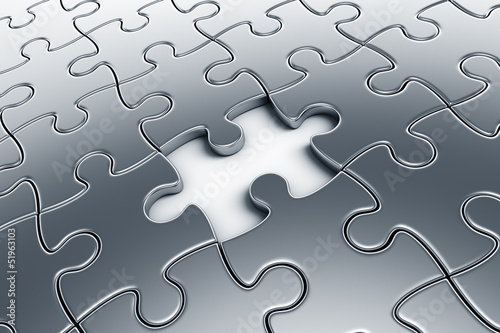 So find a proper missing piece of a jigsaw and place it where it belongs. A photo wallpaper with a three-dimensional jigsaw will be an extraordinary addition to a living room , teenager's room or guest room .